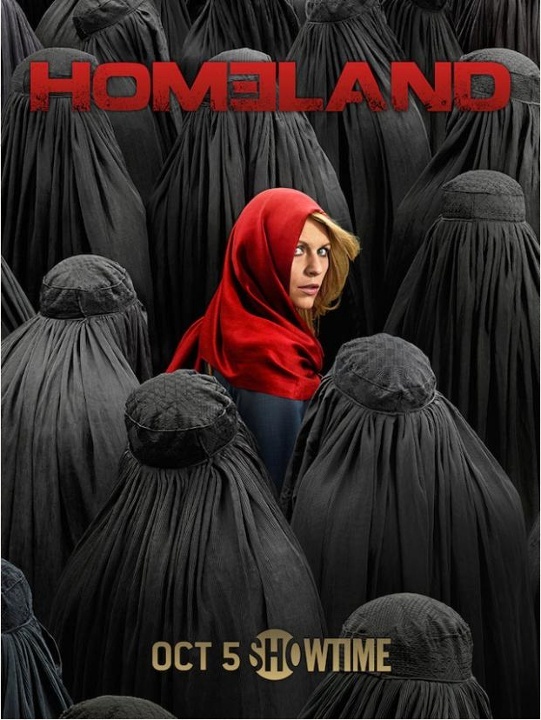 RENEWED – Homeland – Season 5 | Where Is My Screen News? The popular drama will be back next year. 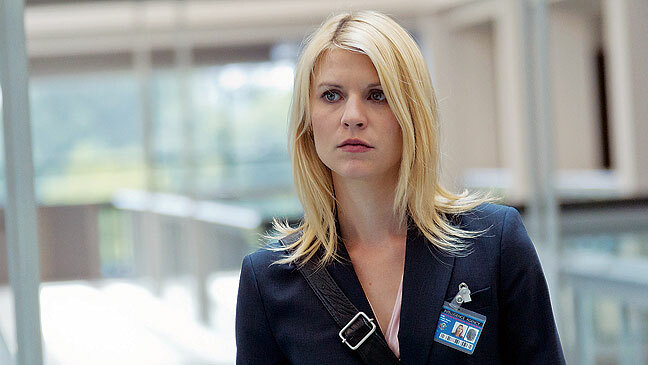 Showtime have renewed their top-rated drama, Homeland for a fifth season. Posted on November 13, 2014, in Renewed, Showtime, TV and tagged CIA, Claire Danes, Drama, Homeland, Mandy Patinkin, Renewed, Showtime, TV. Bookmark the permalink. Leave a comment.